At the moment we are all very used to people talking about how effective digital marketing is when it comes to business and we strongly agree. Whilst this more modern form of marketing is something that any business must do in order to compete, we can’t stress enough the remaining importance of print advertising. 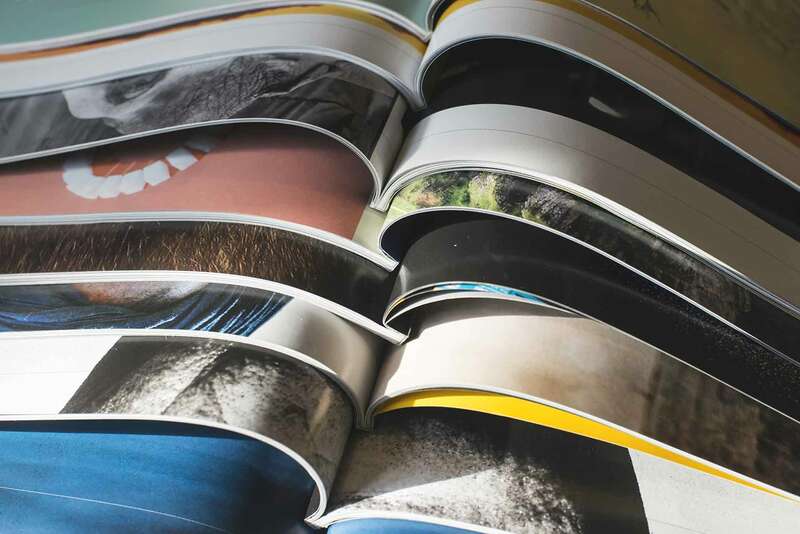 In this blog we are going to offer an extra insight into why print is still so popular and vital in the 21st Century. Social media tends to be business’ most popular way of reaching out to people, but some people are just more attracted to physical marketing materials. If you were to send your customer a letter or a special voucher with a message thanking them for their loyalty, this could really resonate more with them. People often hugely appreciate the effort and thought that goes into physical marketing materials, so this is still a great method of connecting with customers. It can be easy to scroll past an online post and never consider it again, but have you ever noticed how much attention you can pay if you come across a poster that especially catches your eye. The use of bright colours and memorable slogans can ensure your print advertising campaign grabs the attention of anyone in it’s path! For any business, your brand is your identity. It’s what gets you noticed and how people remember you. Any opportunity to increase your brand recognition should be taken with both hands! Any company with a successful marketing campaign in the modern age will have their brand seen in as many places as possible, whether that be online or in a physical sense. Ensure your branding is everywhere and people will always have you at the forefront of their mind. Here at Lintons Printers, we can provide you with a high-quality print service for all of your marketing materials. For more information visit www.lintons-printers.co.uk or call us on 01388 762197.